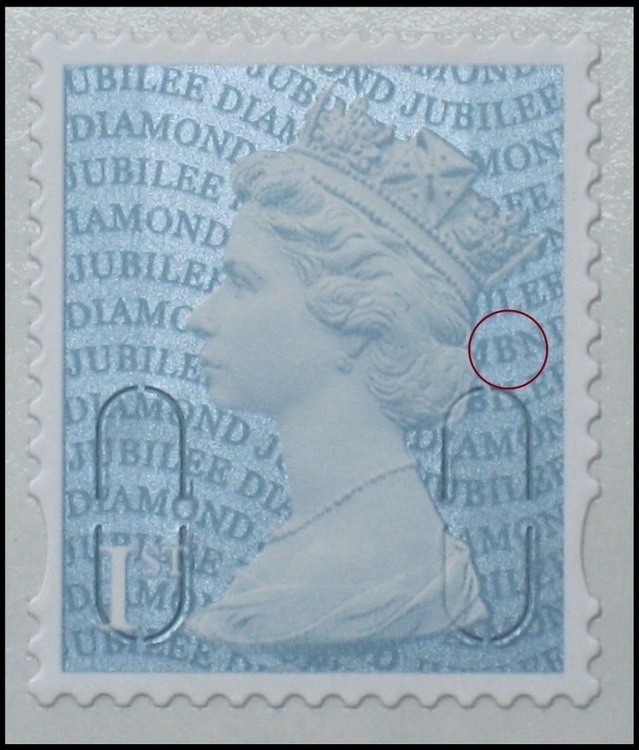 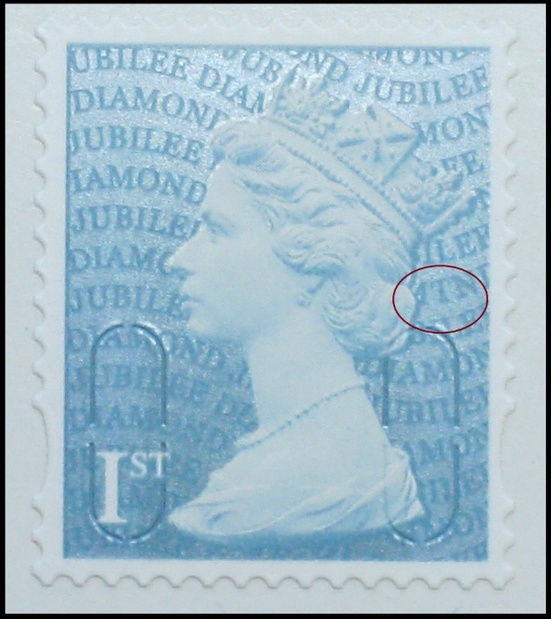 This section is for the varieties of Diamond Jubilee Definitives. 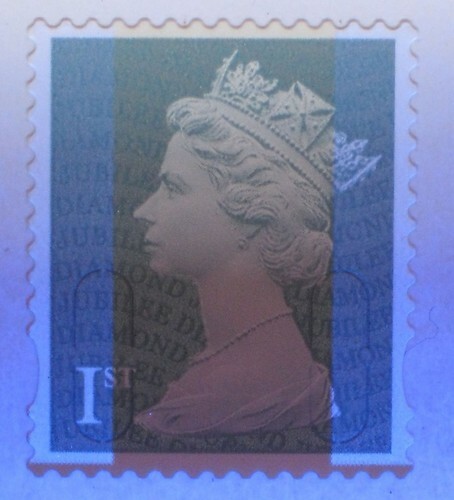 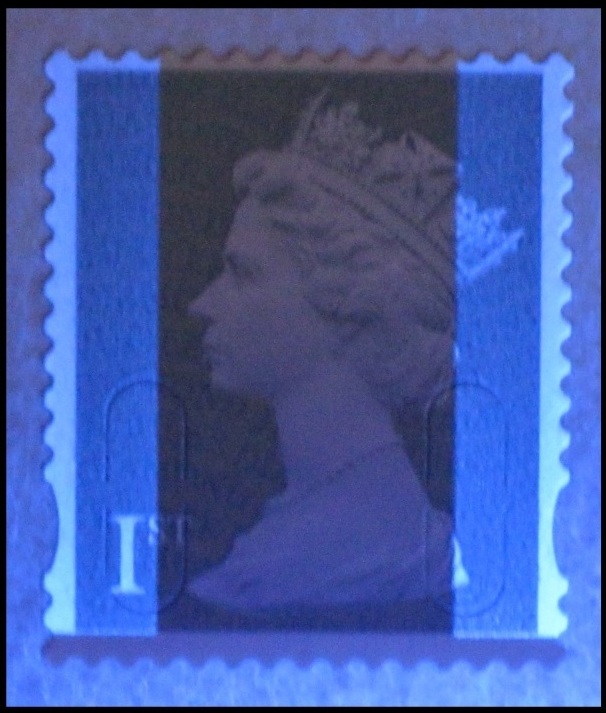 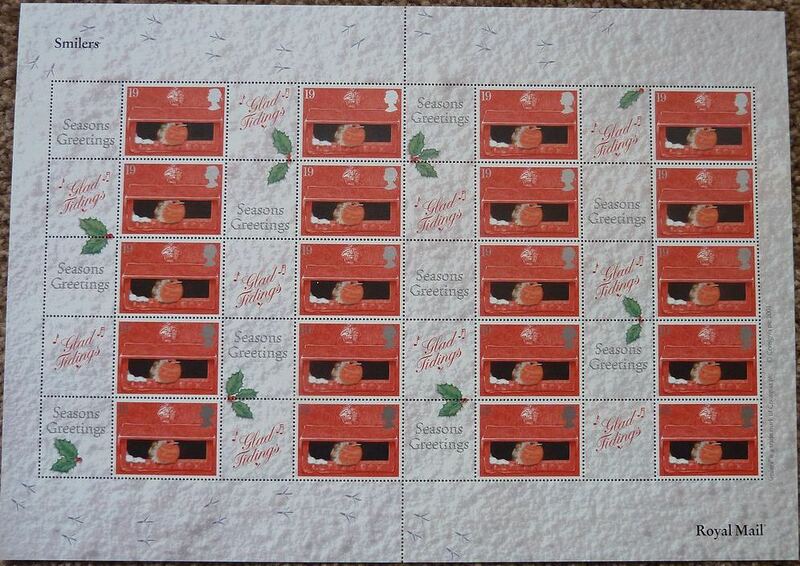 The overprint is noticeably different to that used on standard definitives. 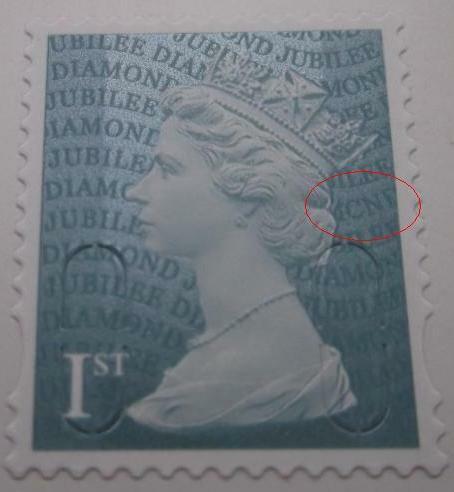 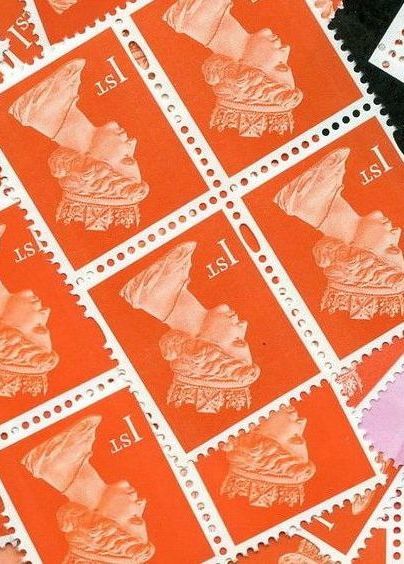 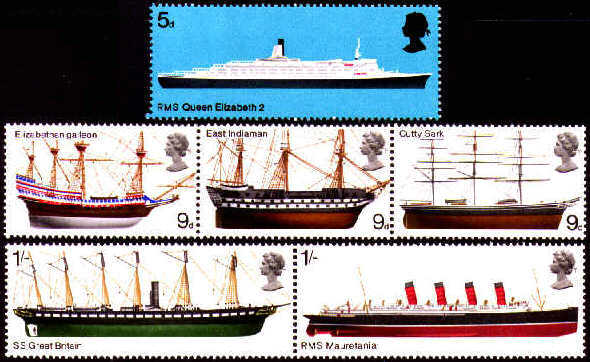 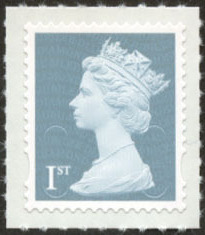 Apart from the change of text from ‘Royal Mail’, the letters are smaller (there are 13 lines instead of 11), a seriffed font has been used and there is no wording present over the Machin Head. 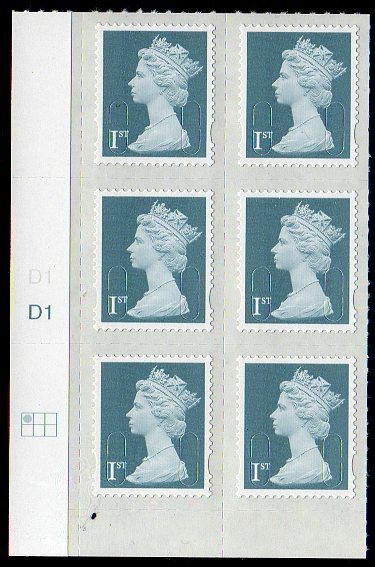 2012 GB - BS34b Jubilee Bus Sheet (1st W) Top Panel of 4 "MBND"